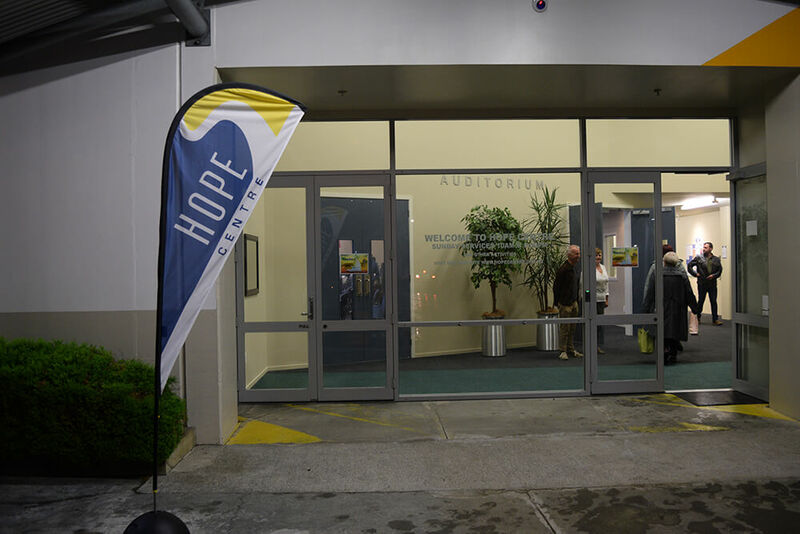 Hope Centre is a strong, passionate, pentecostal church. As a multi-cultural and multi-generational church we encourage joy, freedom and creativity of expression in worship. Our meetings are friendly and upbeat with a tangible sense of the presence of God. 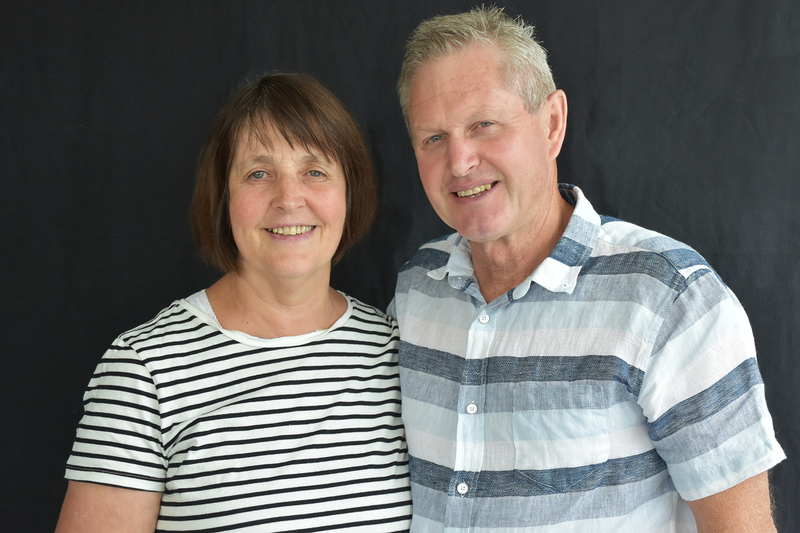 Since it’s beginnings in 1932, Hope Centre has become a widely respected influence for good in the Wellington region, around New Zealand, and increasingly overseas. Hope Centre has a long and wonderful history. But even more than that, we are excited about the future, one that we would love you to come and be a part of. There is a place for you here. Welcome to your place! 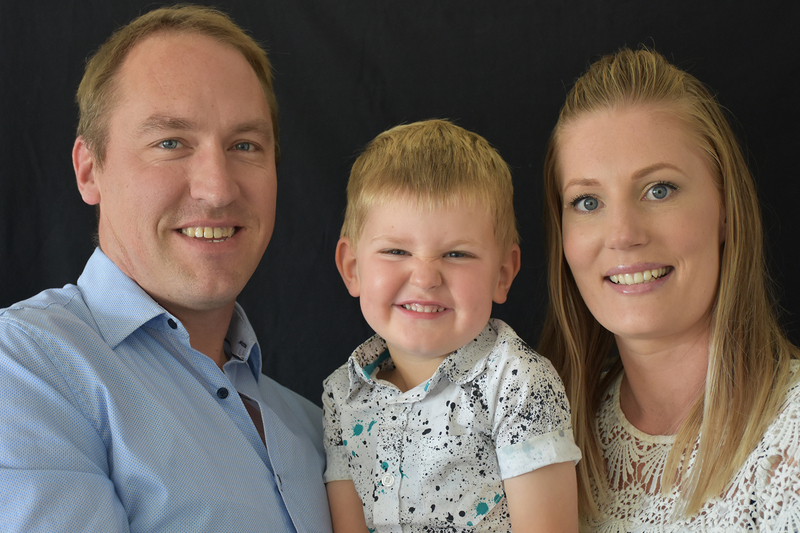 Sunday 10am, Our Worship Services are always vibrant and full of life, with a kid’s & intermediate programme available for those aged 2-13 yrs. Join us in the Function Hall after the service for a light lunch, coffee and connection. 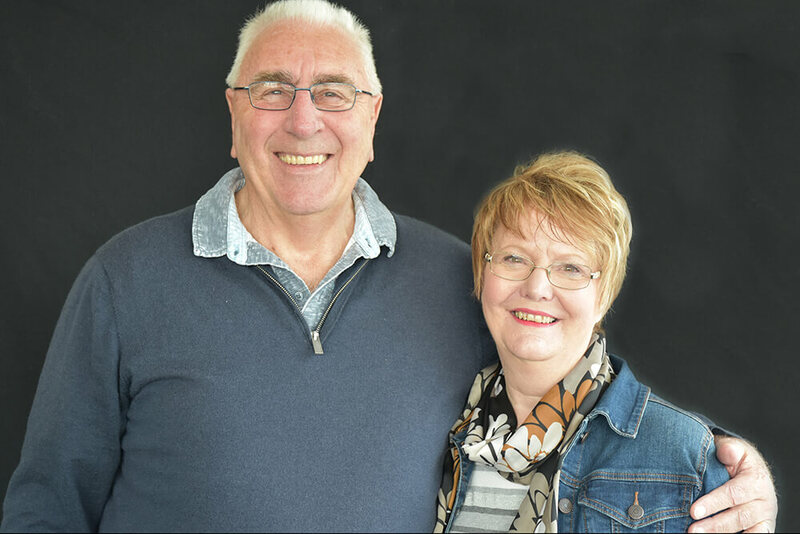 Sunday 6.30pm, Our Revival Services are filled with powerful God encounters, worship & prayer. Come and experience the love, joy and freedom of the Holy Spirit. Every generation. Raising up & ministering to every generation. Experiencing God. Experiencing the life-changing love of God. With the message of revival, healing & the return of Jesus. 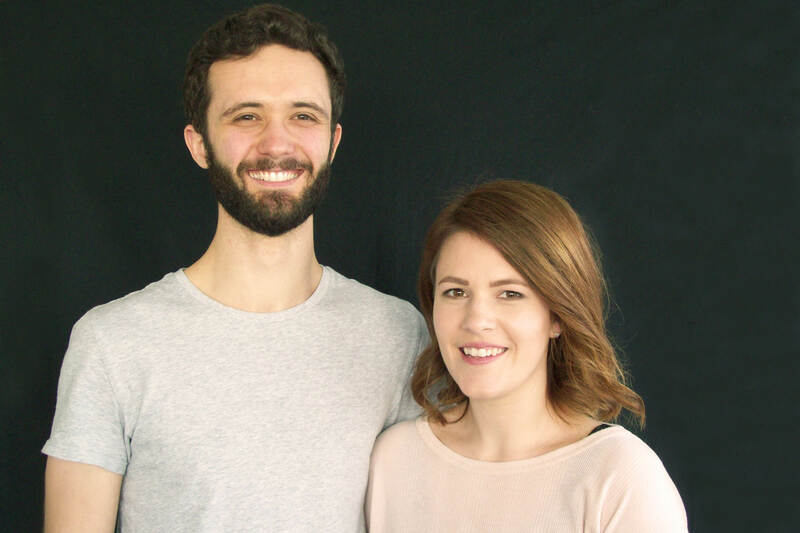 Paul and Jodie were appointed Senior Pastors in April 2019. 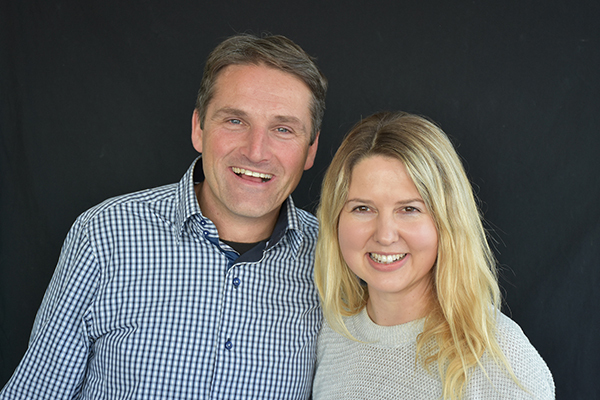 Paul was brought up in India and Jodie is originally from Nelson. 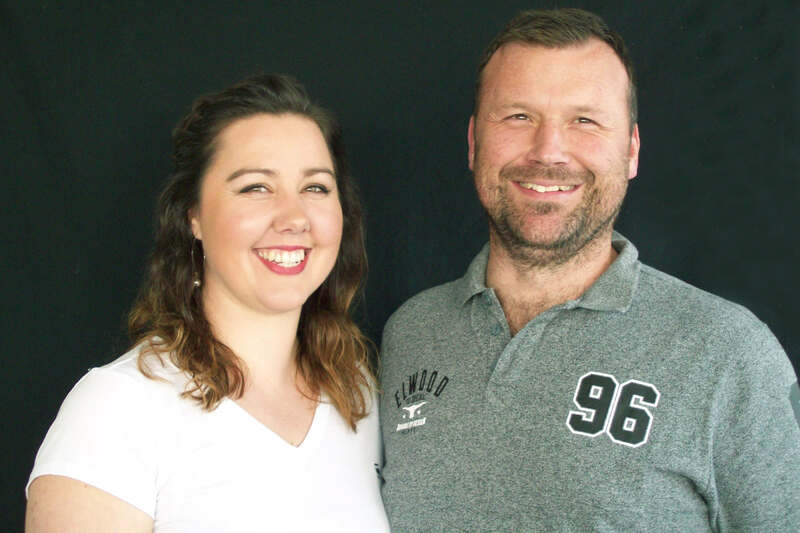 They have served God in various roles as youth pastors, associate pastors and senior pastors in Auckland. 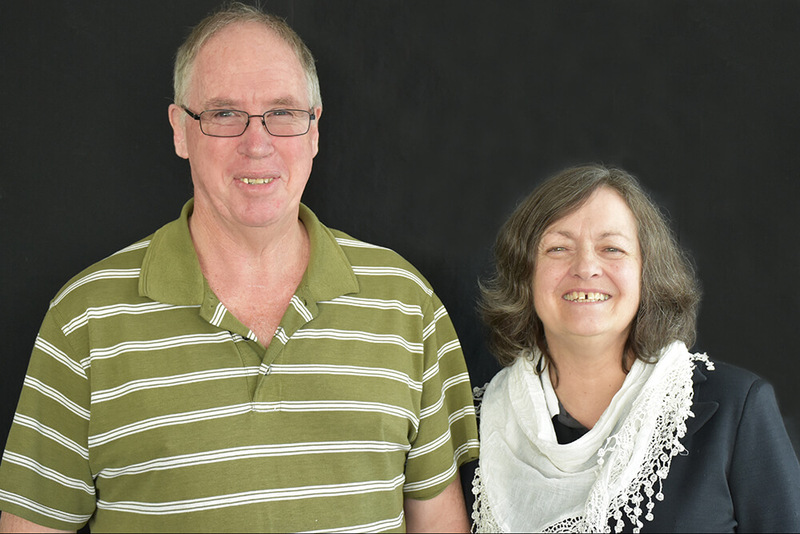 They have a passion to see people meet Jesus and find a place in the local church. They have ministered in many nations around Asia and have a great love of ethnic food. 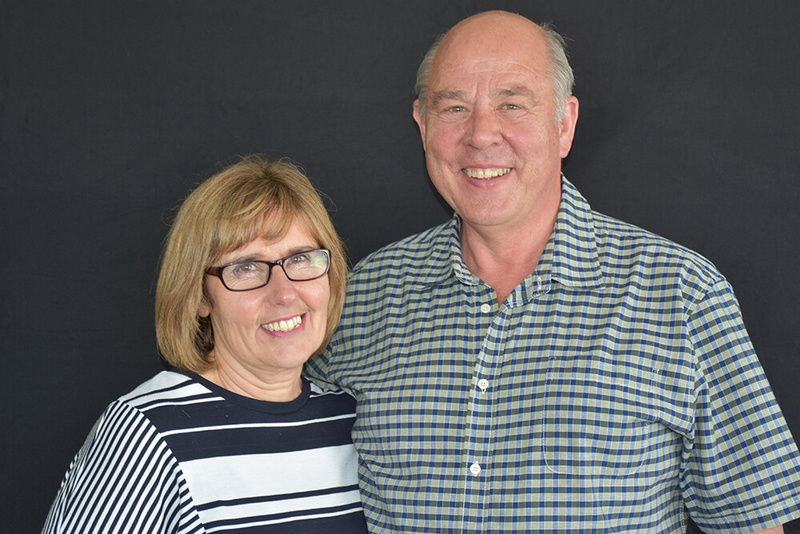 Seth has served as the Senior Pastor of Hope Centre Lower Hutt from 1996-2019. He has a remarkable ability to reach people through his compassion, love and wonderful sense of humour. Seth is powerfully anointed and moves with the fire of God. Many lives have been healed, transformed and set free through his ministry. 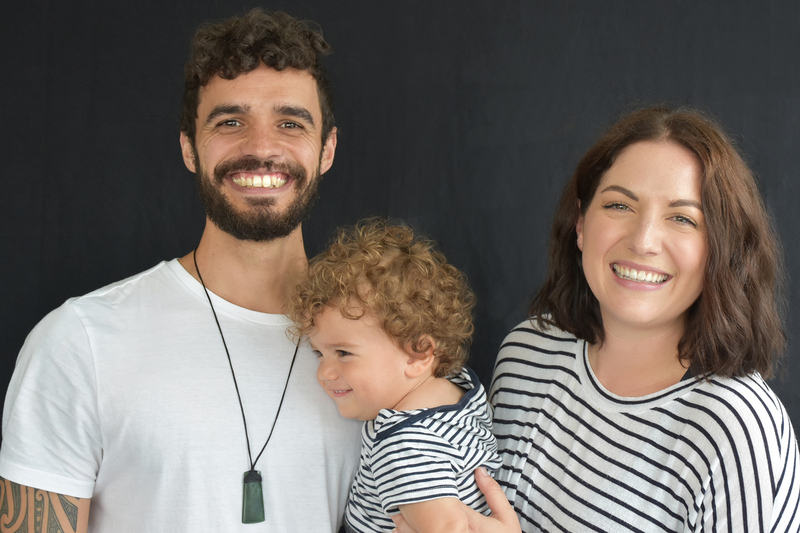 In 2019 Seth was commissioned into his Apostolic ministry within Aotearoa New Zealand and around the world.